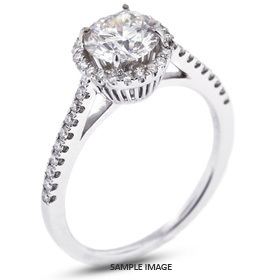 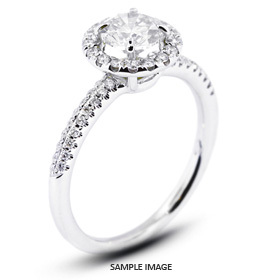 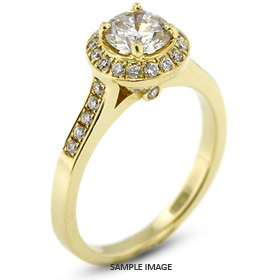 Micro pavé rings are considered the most delicate and accurate setting type. 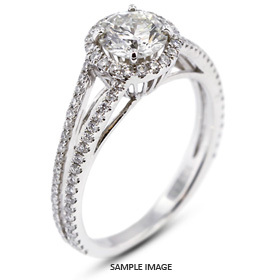 Diamond Traces offers an exclusive micro pavé engagement rings collection, from the most desired halo style, to the split shank, and many classic vintage looks. 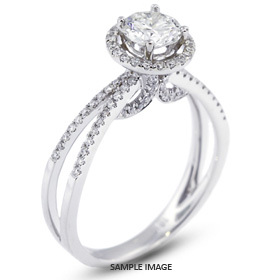 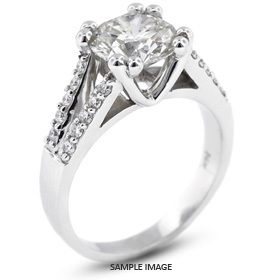 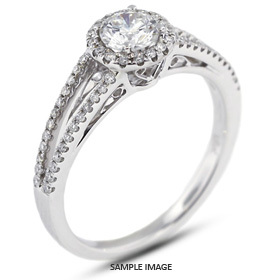 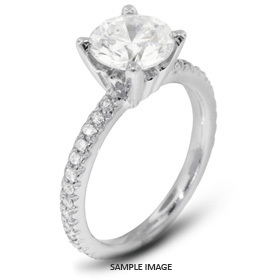 Each stunning pavé engagement ring is handcrafted and custom made specifically for you. 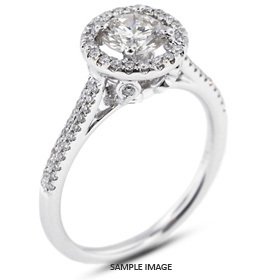 Our micro pavé engagement rings are available in all shapes from 0.75 carat total weight and up, start at $900 and come in many metals and styles.